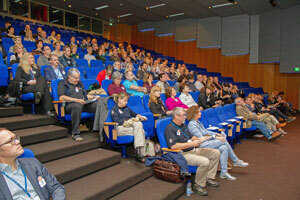 On April 5-6 2018 an international Emergo Train System Congress was held in Groningen, The Netherlands. 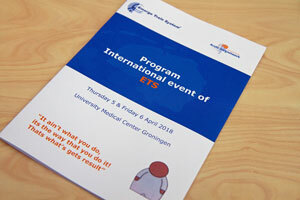 The congress was arranged by the ETS faculty of the Trauma region in the North of the Netherlands (AZNN) in collaboration with the ETS Competence Center. 1. When it comes to ETS, how can we work together internationally? 2. How can we match the international level of education and training? 3. How can we continue to develop ETS until it becomes a language for crisis management? 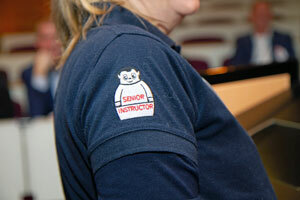 Day 2 had the theme ETS on a user level and included a mixture of lectures, workshops and networking. Presentations from day 1 and notes from the world café can be viewed on the ETS Senior instructor zone on the ETS website (when logged in as Senior instructor or Educator).